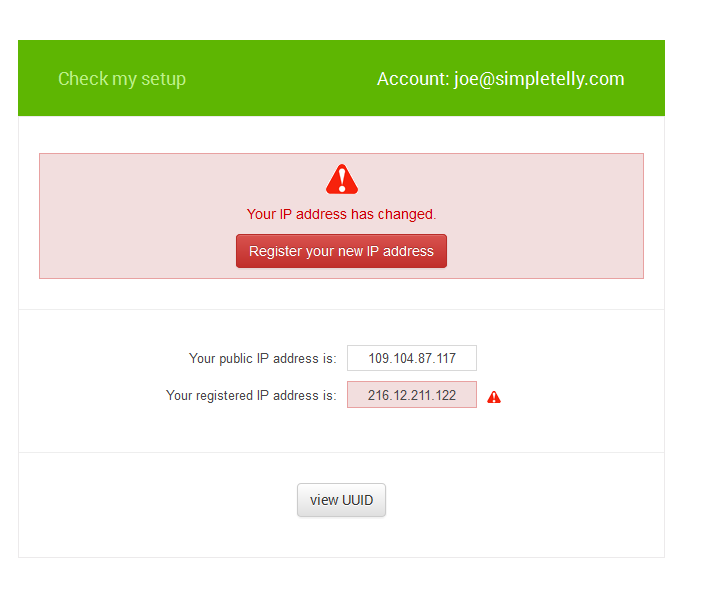 How to configure SimpleTelly on your MikroTik Router. This page will guide you through the setup process on a Mikrotik router. 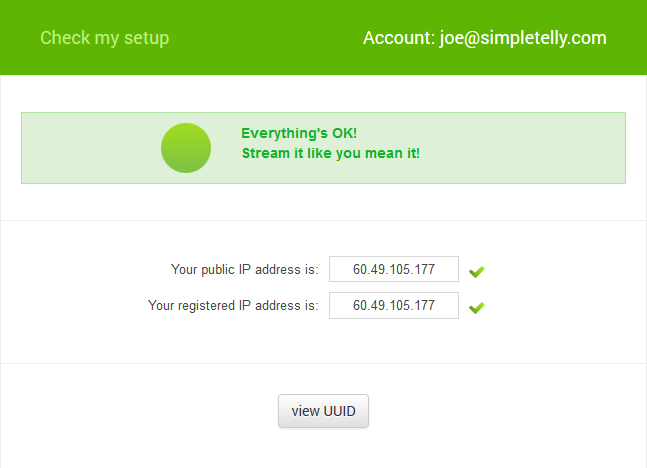 Login to our website, www.simpletelly.com from a computer on the same network as your Mikrotik router. 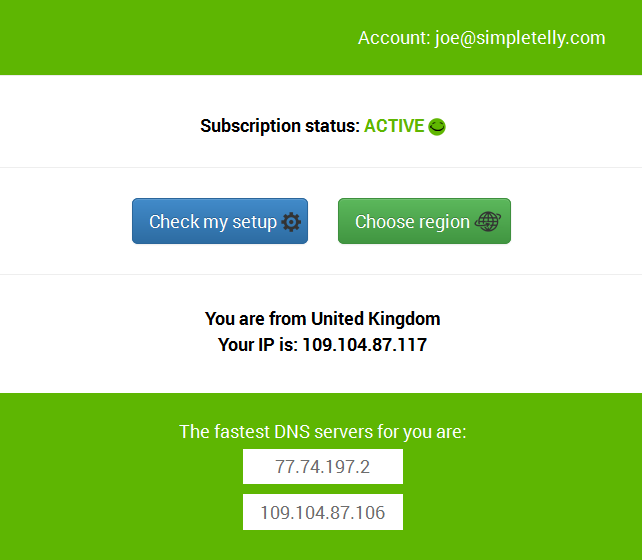 Click on the arrow beside the Servers option, and enter the first DNS server address that appeared on your browser earlier. 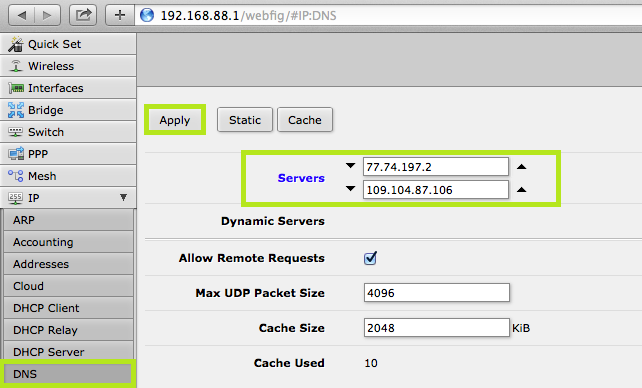 Click on the arrow again to enter the second DNS address. Ensure the option Allow Remote Request is ticked and and click on Apply.